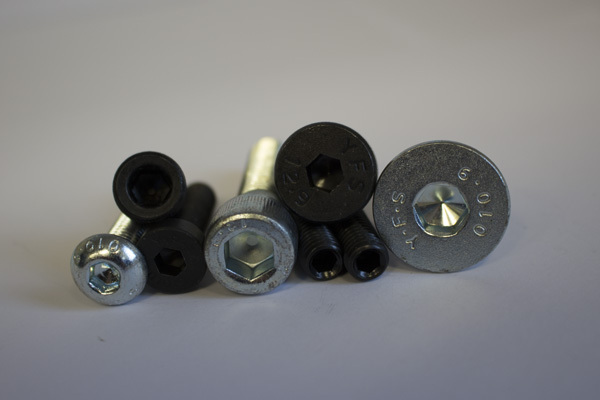 We offer the full range of industrial fasteners. 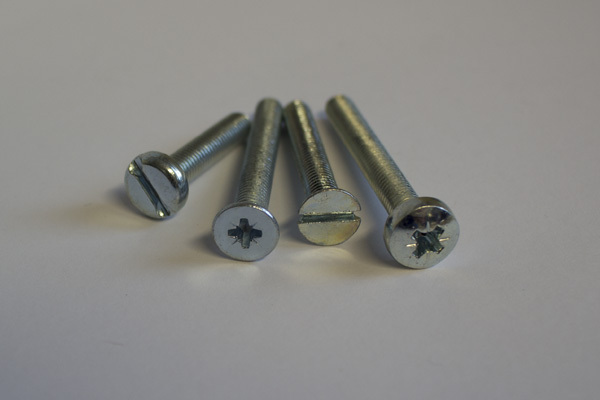 All socket products including cap screws, button head screws, grub screws and countersunk screws. 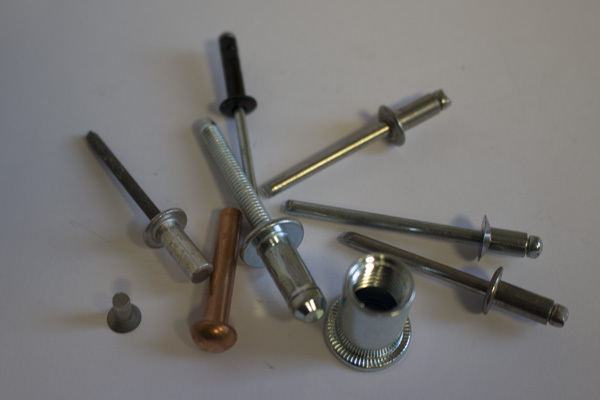 Also H/T bolts and set screws, nuts and washers, self tappers and woodscrews. 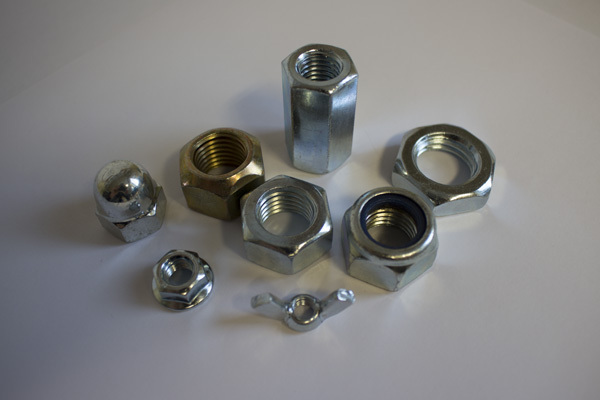 These are all available in self colour, zinc plated, stainless steel and brass (see full product sheet). 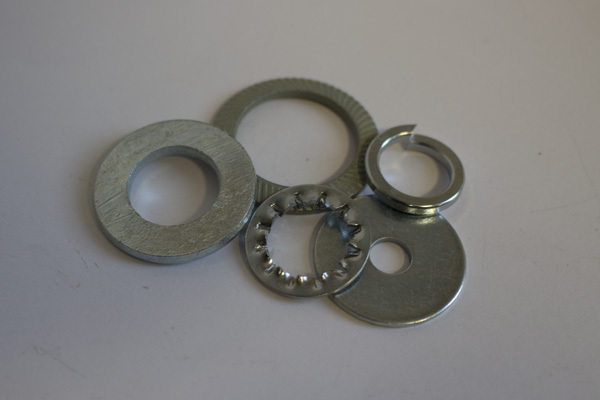 Brocol works closely with several manufacturing companies which enables us us to offer high and low volume of none standard products. 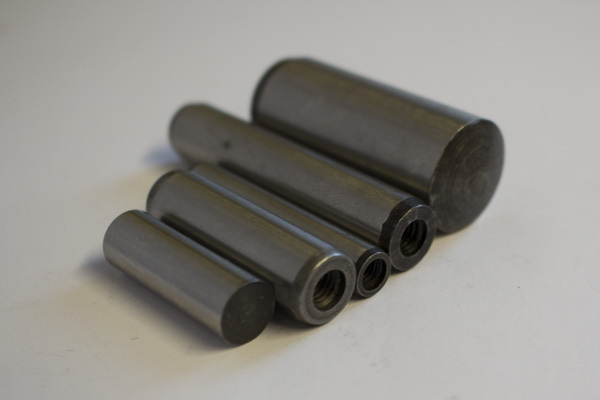 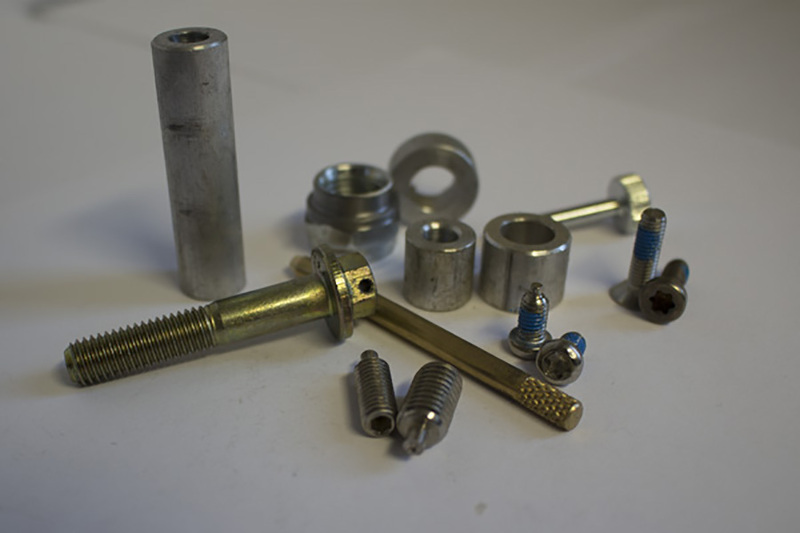 These include small turned parts, spacers, threaded inserts and engineers studs. 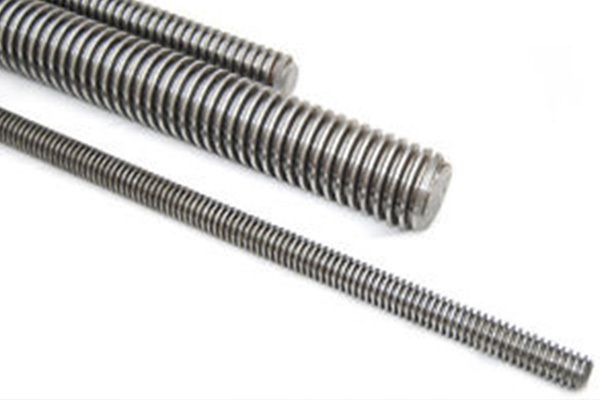 In addition to this we offer a cut down service for special length screws. 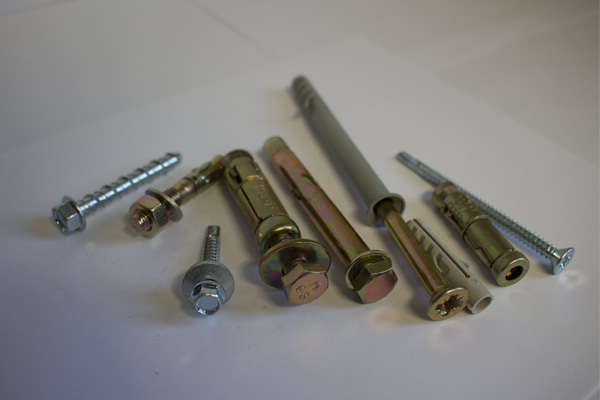 We also source the majority of non-standard or difficult to obtain industrial fasteners in all types of materials. 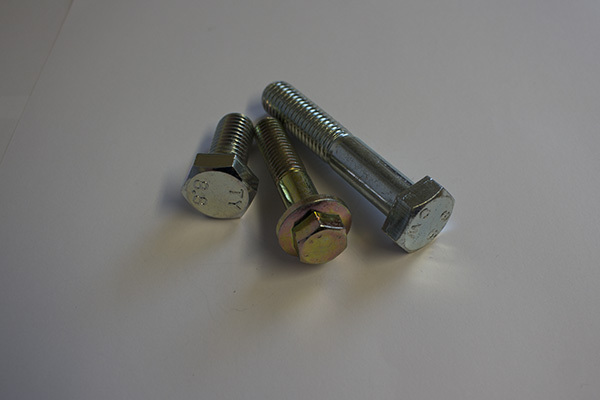 We offer the full range of industrial fasteners.